He got married in 1852 and then remarried in 1862. His son – Khengarji was born in 1866. 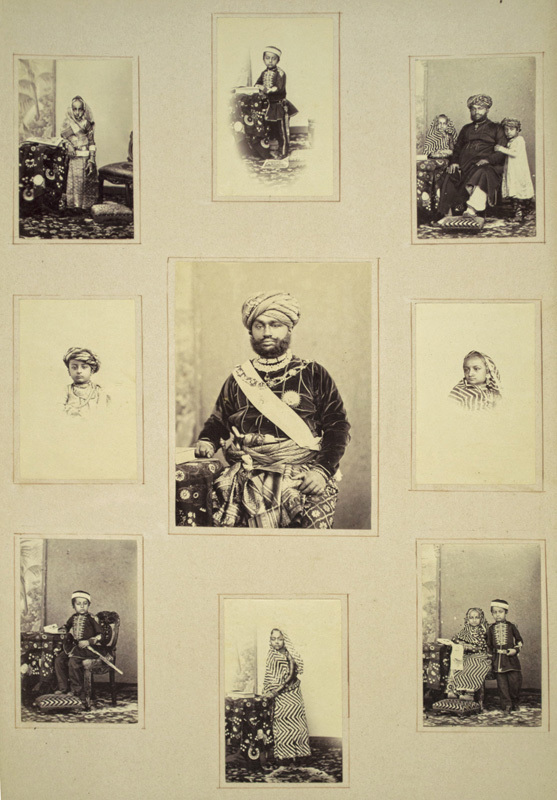 He also had a daughter – Kumari Bairajba, who later became the Maharani Saheba of Bikaner and married Dungarsinhji in 1870. This here is the family tree.